Theresa Rogers joined Nelson in 2016 as an Accounting Associate. 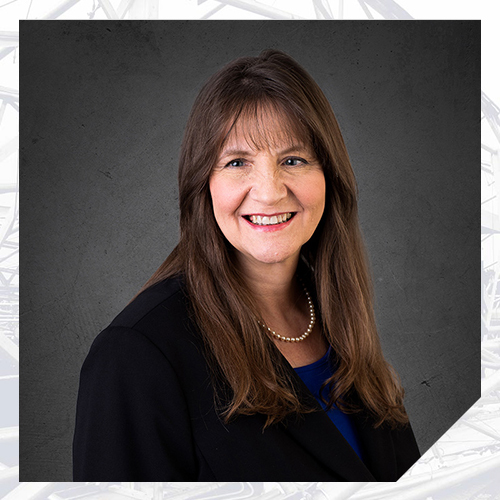 She brings over 15 years of experience at engineering firms. This previous experience includes office management, accounting, and bookkeeping. Theresa is focused on working with clients, staff, and management to ensure accurate and timely billing. She enjoys being a part of the Nelson accounting team.